Once again you rocked our challenge and as always, you made it hard for us all to choose our winners. Thank you to all of you who played along this week - it's because you play along that we continue to enjoy putting out these challenges. 1. 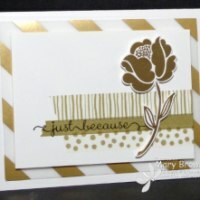 Nance's choice: All that glitters really IS gold in Mary's fabulously elegant card! Congrats, Mary! 2. 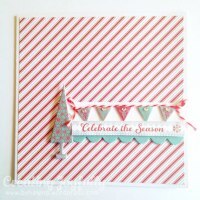 LeAnne's Choice: Helen's sweet little Christmas card with the cute chipboard decos stole my heart! 4. 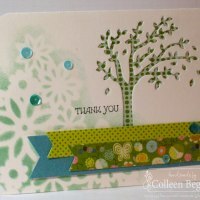 Sandy’s choice: Colleen wowed me with her mix of patterns, stenciling and beautiful die cut tree! 5. 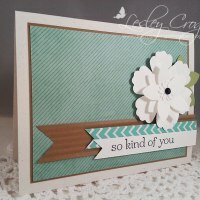 Anne Marie's Choice: Sherry's card is too cute! 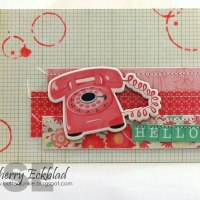 Great mix of colors and I love the stitched details! 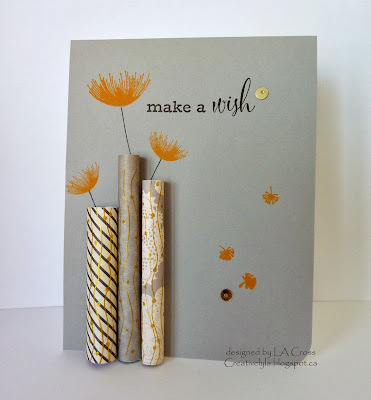 Don't forget to join us again tomorrow where the fabulous Ann has a new theme challenge for us. Thanks Anne Marie for picking me as your favorite this week. It was a fun sketch and so many amazing cards. Oh wow...Headliner??? 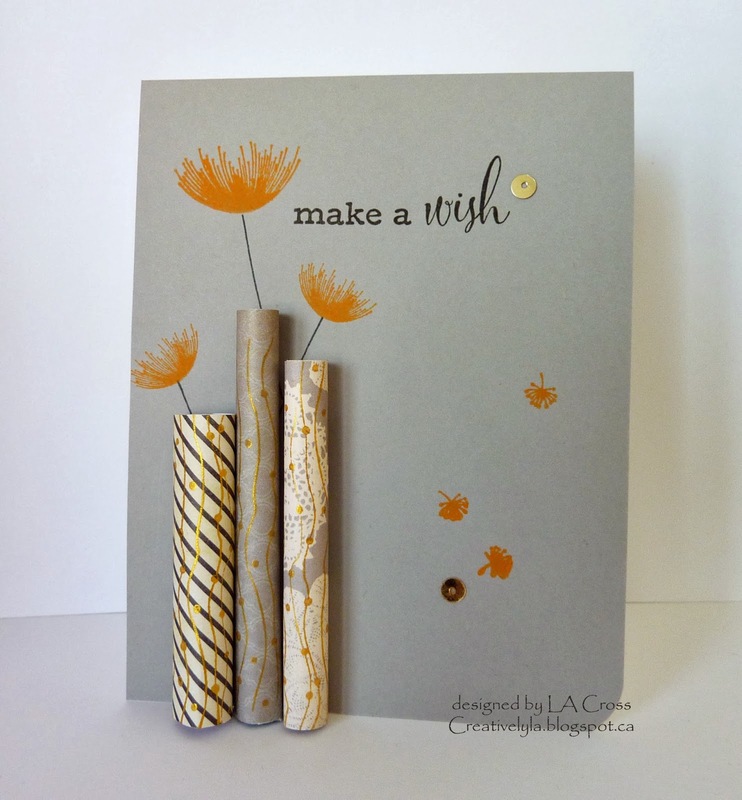 Thank you so much, Jaydee...I had so much fun making that card! Congrats to the Cuts Above...some gorgeous inspiration there, ladies! What a surprise! Thank You so much for picking me, LeAnne as one of the Cut Above :) And CONGRATULATIONS, Lee-Anne!